This class will begin with the video series, Different But not Divided, featuring Kathy Escobar and Karl Wheeler. This semester the class will continue its study, Understanding World Religions. Have YOU ever pondered the different covenants (promises) in the Bible? 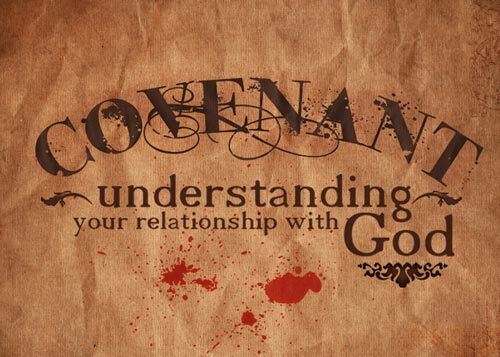 How does knowledge of this covenant strengthen YOUR relationship to YOUR God? Come find out! Want to go deeper? 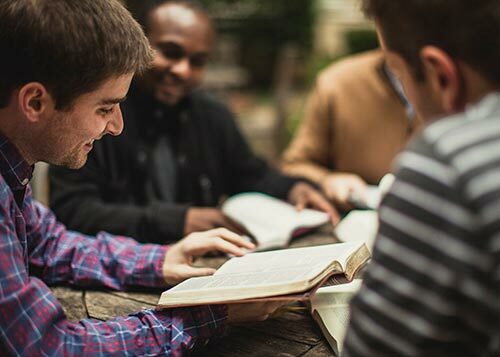 This fall the Kerygma class will begin a Covenant Bible Study. 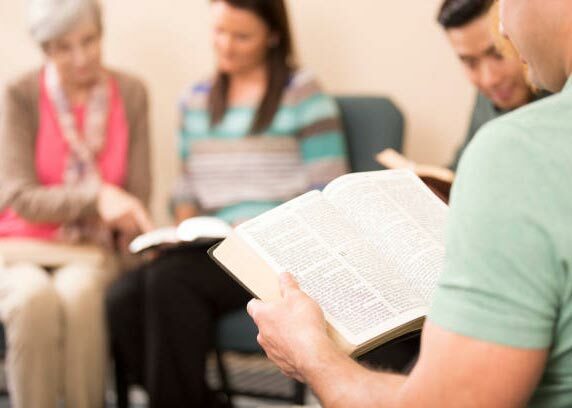 God established a covenant to be in relationship with us, join us for the study, Creating the Covenant. 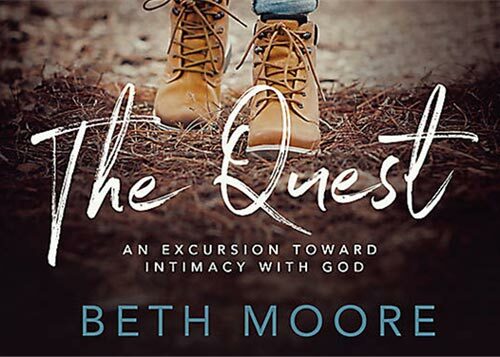 In this six-week excursion with Jesus, Beth Moore uses questions from Scripture to lead you to intimacy with the One who knows you best. 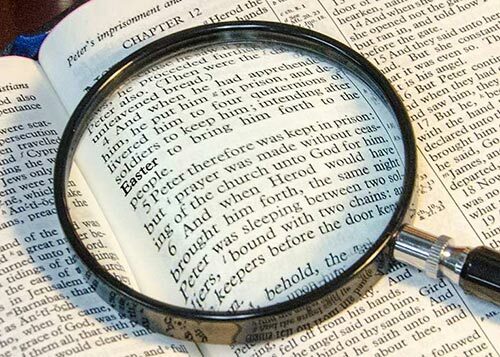 Learn to dig into the Word, to respond to the questions of God, and to bring your questions before Him. 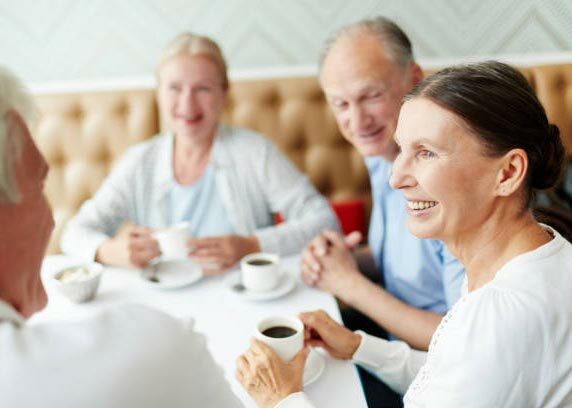 The Heritage Group is a great way for our older adults to enjoy fellowship, stimulating programs, and great activities together. Monthly luncheons or outings. 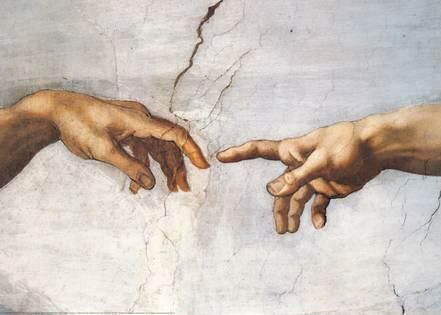 Each course is designed to stimulate discussion and stretch our knowledge of our religion. Each class includes watching a 1/2 hour DVD followed by discussion. 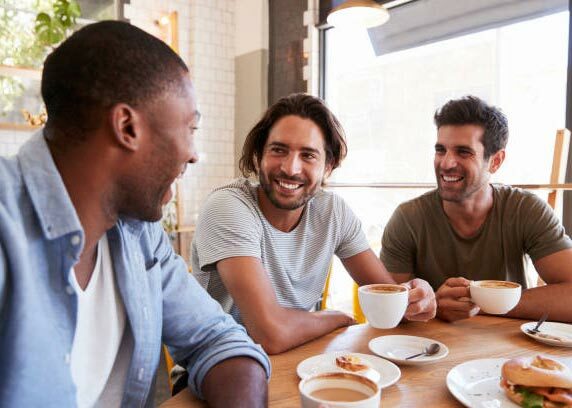 Join us every Friday morning in the church parlor for fellowship. 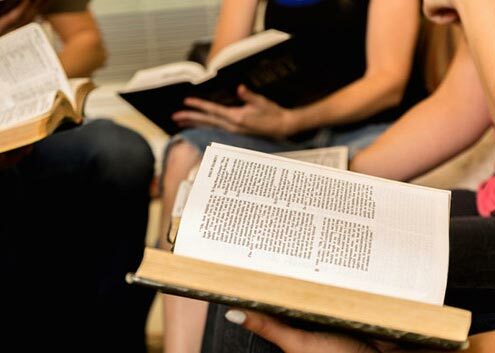 Our purpose is to offer women of our congregation a meaningful way to enjoy Bible Study and fellowship, and to make a difference in the lives of others both locally and globally through our service and mission projects. Presbyterian Women meet monthly from September to May in “Circles” and three times annually in general meetings.